There is so much more we can do together. Many have reached out to us to let us know what they expect from smrtGRiPS, and the feedback has been most interesting. 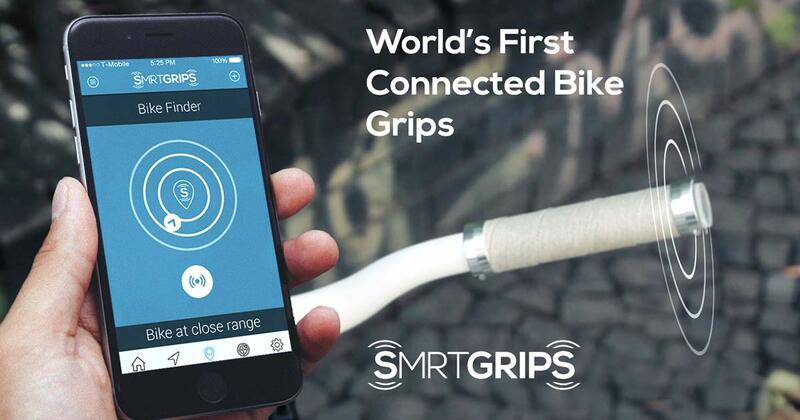 Many of you from the motorbike community have expressed your desire to see a version smrtGRiPS for your ride. That’s certainly doable in the near future. While some of you have envisioned the smrtGRiPS as a highly useful and informative tool for hang gliding. Honestly, we didn’t see all these possible applications for smrtGRiPS. You see, with your ideas and help, smrtGRiPS will eventually reach those soaring heights. Right now, our goals are much more modest. We are focusing on getting it right, in delivering a product that you will love in time. The road ahead will be challenging, but keep those comments and emails coming in, each of them strengthens our commitment and our desire to get the job done right. Please keep on spreading the word and let the world know that the future of cycling and maybe even more is in their hands.